Salvador Sobral won the Festival da Cançao 2017 from portugal with a very emotional and wonderful song: Amar pelos dois. His country come back to Eurovision 2017 trying to pass directly to the final with this song. 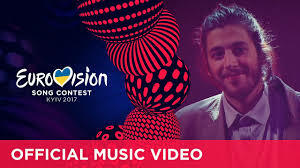 Good luck Salvador Sobral!